A new generation of application guns, this is an affordable tool but very durable. This application gun is a real tool that shows and performs as it should. 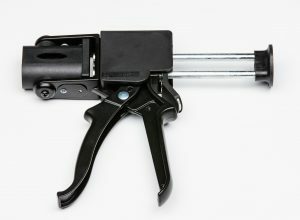 This unique application gun will last for many more cartridges compared to all the other application guns in the market.